community where you want to live. 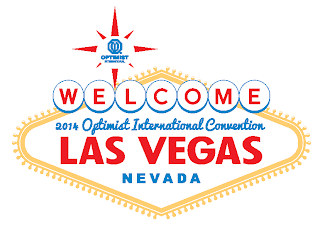 With the international convention over, it's time to return our focus to our region and especially to our own Optimist Clubs. 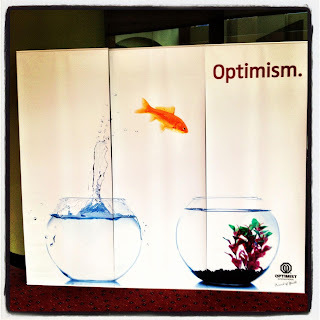 The Optimist International organization thrives, and the mission of bringing out the best in children continues, because local Optimist Clubs continue to serve in their local communities. By serving needs that only local persons can know, Optimist Clubs make a difference every day. On Monday, I attended the Middleton Area Optimist Club meeting. I learned that in addition to the successful bingo fundraisers that they hold almost monthly, and the Free Movies in the Park program that will run through the summer, they are also behind the scenes serving in ways that may not be known. For instance, the club recently contributed almost $1,500 to an individual who is receiving cancer treatment to help with travel expenses. On Memorial Day, a number of Optimist Club members assisted the American Legion in decorating the Veterans Cemetery and for the 4th of July, the Optimist Club funded the choreography for the fireworks display. .
President Russ Nelson pointed to another need that the community has regarding the fireworks display. 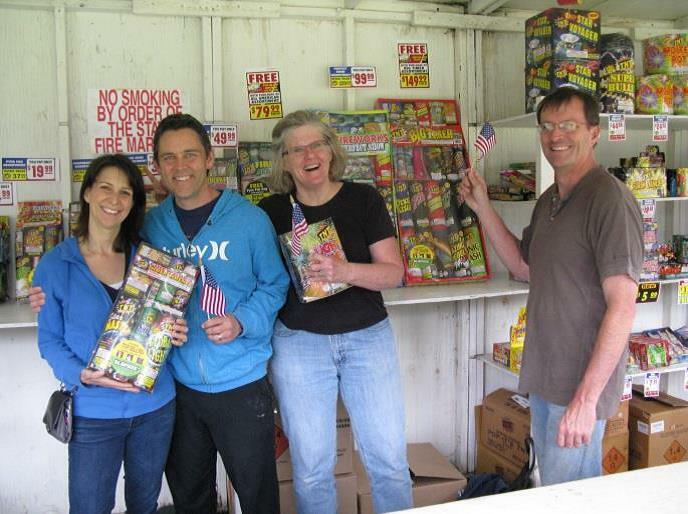 The fireworks are purchased solely by donations and that is why some years they have larger demonstrations than others. He proposed that the club consider lending some of their fundraising efforts to the fireworks fund to help make it more stable and perhaps in time, more spectacular. The club didn't reach a decision on this particular effort yet, but I share this with you as an example of how our Optimist Clubs might mobilize other people's money for community good. 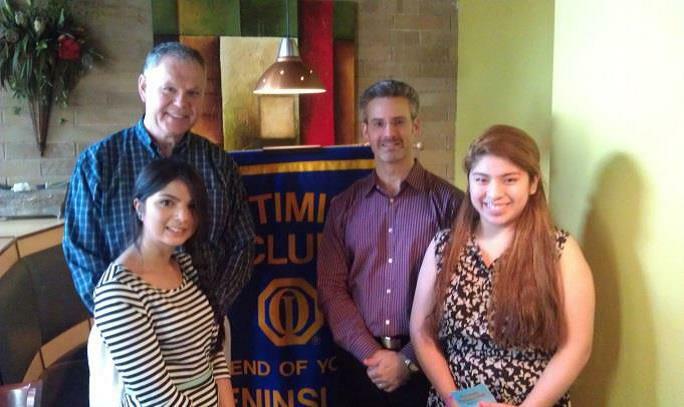 With their fundraising strength, the Middleton Area Optimist Club is touching all areas of their community, meeting local needs, and building a positive quality of life. 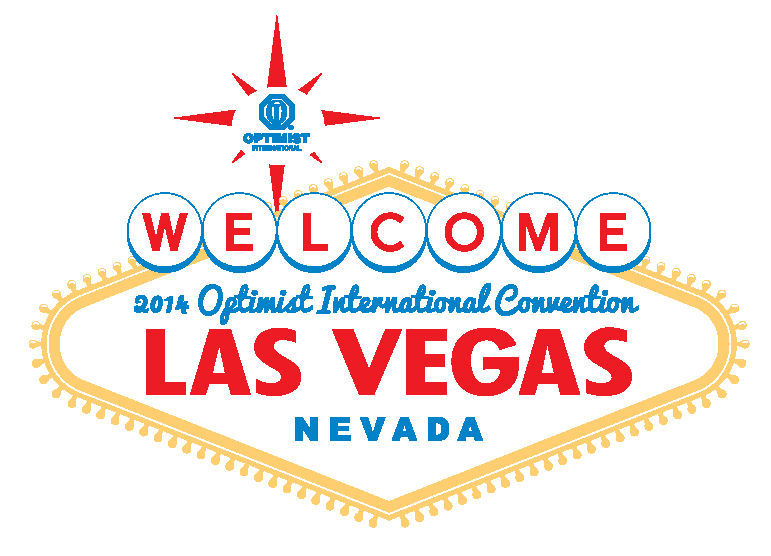 Mid Atlantic Region – Lawson K. Headley, Sr.
Now the planning begins for the 2014 Optimist International Convention and we are very excited to report that it will return to the West Region! Make your plans now to attend July 10-12, 2014, Caesar's Palace, Las Vegas, Nevada. As a way to celebrate, I thought it might be fun to take a look at the most patriotic US cities, especially when I saw that the number one spot was right in our own back yard! Kudos to Portland, Oregon for landing in first place. Not far behind in fourth place was Seattle, Washington. To create the list, the designers looked at voter turnout, flag sales, fireworks spending, spending on vets and volunteer rate. 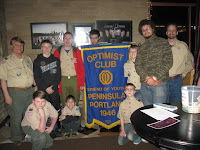 We know that the Pacific Northwest has some of the best and most active volunteers in the world: Optimist Club members! With that kind of commitment, it's no wonder that statistic brought our cities to the top of the list. Most Patriotic Cities of USA infographic by http://www.citypass.com/.